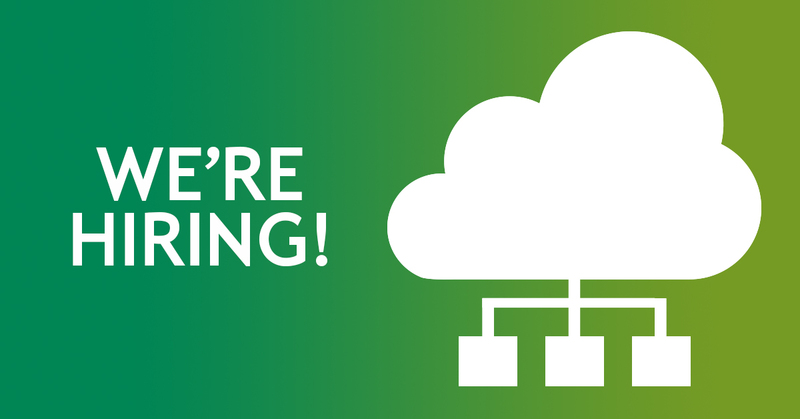 Join our dynamic and innovative Network Services Team! Our Network Servicing Team is insourcing roles. Learn why you should join the dynamic and innovative team. We are on a journey to transform our digital capabilities and improve how we serve our customers at Citizens Bank. Fundamental to achieving this strategy is the continual enhancement and adoption of leading technologies and innovative solutions. Our Network Services group is the galvanizing force behind much of our new technology implementations that support our digital expansion. Led by infrastructure technology veteran Steve White, the Network Services group is responsible for data, voice and network security solutions across all of Citizens Bank, including on-premise and off-premise solutions supporting all business lines. Network Services is insourcing management, mid-level and entry-level roles back to their team and the New England area and looking for enterprising, technology-focused individuals to join them. Professionals who are hired by Network Services will get the opportunity to be on the cutting edge of new tech developments and applications that will significantly enhance the operating environment of Citizens Bank. In addition to driving M&A, digital technology adoption and foundational operational improvements, Network Services also works with mobile/online banking as well as cloud enablement. Some previous projects that the group took on include our SD Wan-supported branch network function visualization and our ongoing cloud network transformation. New team members will benefit from a hands-off and collaborative management and working environment. Colleagues are allowed the autonomy to make decisions and encouraged to speak up and give feedback about processes and methods of working, while superiors assign and govern delivery. If you are self-motivated, team-minded, experienced in application development and excited about new technologies, you will make a splash on the Network Services team. Your efforts will make our company successful through the adoption of new technology and help transform the financial services industry. Some of the specific jobs the team is hiring for include: Network Services Manager, Network Service Delivery Specialist, Senior & Mid-Level Network Engineers and Network Services Business Analysts. Positions will primarily be based at the new Johnston, RI campus, but there is flexibility to hire resources in Massachusetts and other states across our footprint who can work remotely and travel into Rhode Island periodically. Check out the roles and consider applying today!